Riding high on the super success of Duster, Renault has launched the adventure edition of the popular SUV in 85bhp RxE variant in India. The French auto giant also showcased the special edition of Duster 110bhp RxL at this year’s Delhi Auto Expo in February. The special edition will feature refreshed cosmetic changes inside and out. The new adventure edition is powered by a 1.5-litre 1461cc four-cylinder engine which generates a power of 85bhp and a peak torque of 200Nm. The engine is mated to a 6-speed manual gearbox. 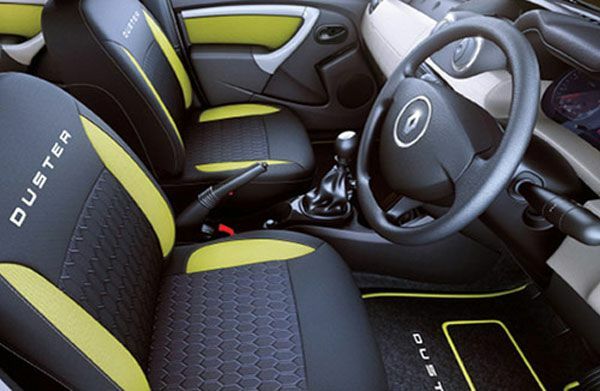 Stylishly better, the special edition features piano black steering and centre console and premium quality upholstery of green color making its interior even more appealing. The all new edition looks sportier yet elegant. It features smoked headlights, moulding on the sides, door side sill, cladding on wheel arches, bumper guards with fog lamps, white colored side mirrors and gunmetal grey alloy wheels. 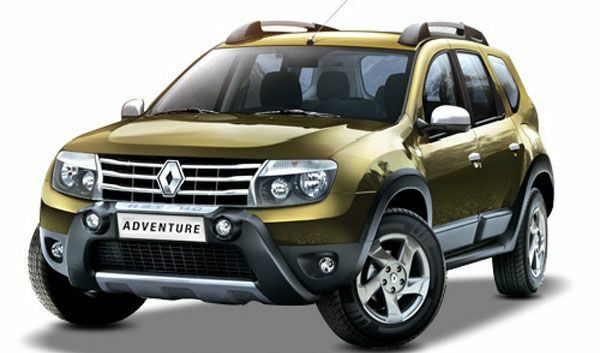 Renault has smartly priced the new adventure edition at Rs. 9.16 lakh (Delhi) which is Rs. 55,000 more than the normal one. Renault introduced Duster in Indian in 2012. The attractively powerful SUV has been a running success since its launch. 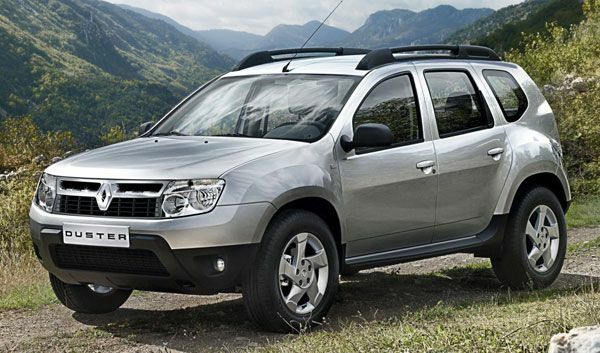 Duster is renowned for its extremely attractive exterior looks, spaciousness and off-road capabilities. Duster was initially developed by Renault’s Romanian subsidiary Dacia as Dacia Duster in 2010. It’s offered as Renault Duster in some global markets like Iran, Russia, South America and India. The normal Duster is available in 11 diesel and 2 petrol variants making it hugely popular in the compact SUV segment. Founded in 1899, Renault is leading French multinational automobile company. Renault is reportedly world’s ninth largest automaker in terms of production. Renault initially used to produce trucks, buses, tractors, tanks, coaches etc. The popular car maker entered the Indian market in 2005 with Mahindra as Mahindra Renault Limited but the partnership didn’t last long. Renault is currently partnered with Japanese motor company Nissan in India. They have a joint manufacturing plant in Chennai, Tamil Nadu. Renault gained the recognition in the Indian market with the launch of Duster SUV in 2012. The company offers a decent range of models in the highly competitive Indian automotive market including Renault Duster, Renault Pulse, Renault Scala, Renault Fluence and Renault Koleos.